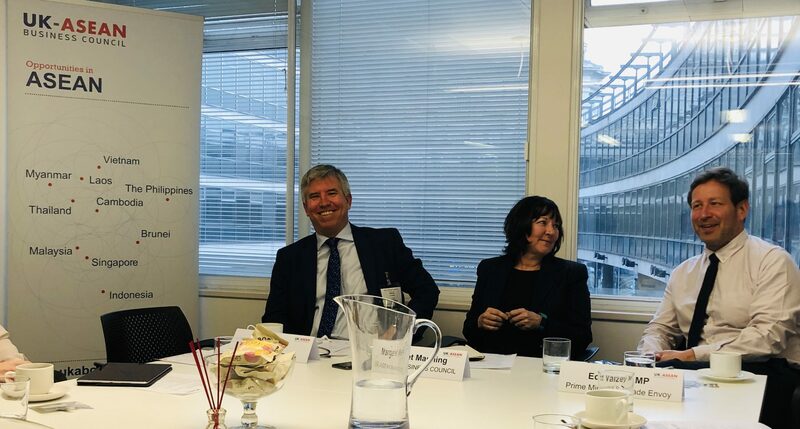 The UK-ASEAN Business Council’s Vietnam Briefing provided a business useful frank discussion on the opportunities and challenges of doing business in Vietnam. The discussion was held under the Chatham House rule. This briefing was for UKABC partners and stakeholders. The UK reputation in Vietnam is excellent and British expertise is held in high regard. Vietnam absorbs best practice from around the world and is keen to learn from the UK. While there are opportunities in many areas, UK strengths that match growing need are in Education, FinTech, Healthcare and Infrastructure. The announcement of Vietnam hosting Formula One in 2020 will be a major boost for Vietnam’s economy and global image. The improving connectivity, both by road and air, within Vietnam will help economic growth. 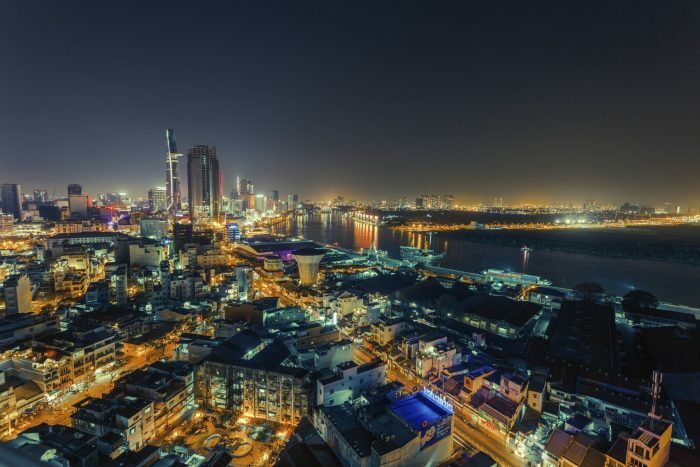 UK Export Finance has £2 billion in credit for the Vietnamese market and is looking for more opportunities to provide finance and insurance to British companies who want to do business in Vietnam. The next UK-Vietnam Joint Economic and Trade Committee (JETCO) will take place in Ha Long Bay, 3-4 October 2019. British businesses will be invited to submit issues and areas of interest to DIT Vietnam. Vietnam’s economy grew at a slower pace in the first quarter 2019, at 6.79% (from 7.3% last quarter), as weakening global demand for smartphones weighed on exports according to Vietnam government statistics released on 29 March. The World Bank forecasts real GDP growth to be 6.6 percent for 2019 and 6.5 percent for 2020. Vietnam has a population of over 95 million with 70 percent under the age of 35. 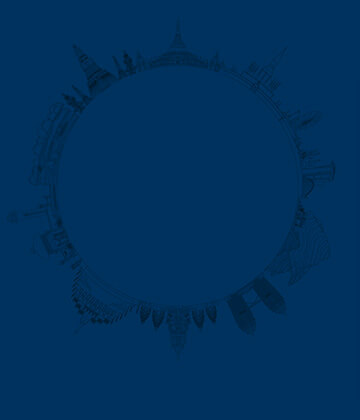 The young population is very well educated with many returnees from western countries. Vietnam’s middle-class population is expected to reach 26 percent by 2026. By 2030, the EVFTA will increase the UK’s annual Gross Domestic Product (GDP) by £391 million and will increase Vietnam’s annual GDP by £1.6 billion compared to the baseline where the EVFTA is not implemented. The agreement will boost bilateral trade. By 2030, UK exports to Vietnam will increase by an estimated 60 percent (or £486 million) compared to the baseline where the agreement is not implemented. Similarly, UK imports from Vietnam will increase by 33 percent (£1.7 billion). 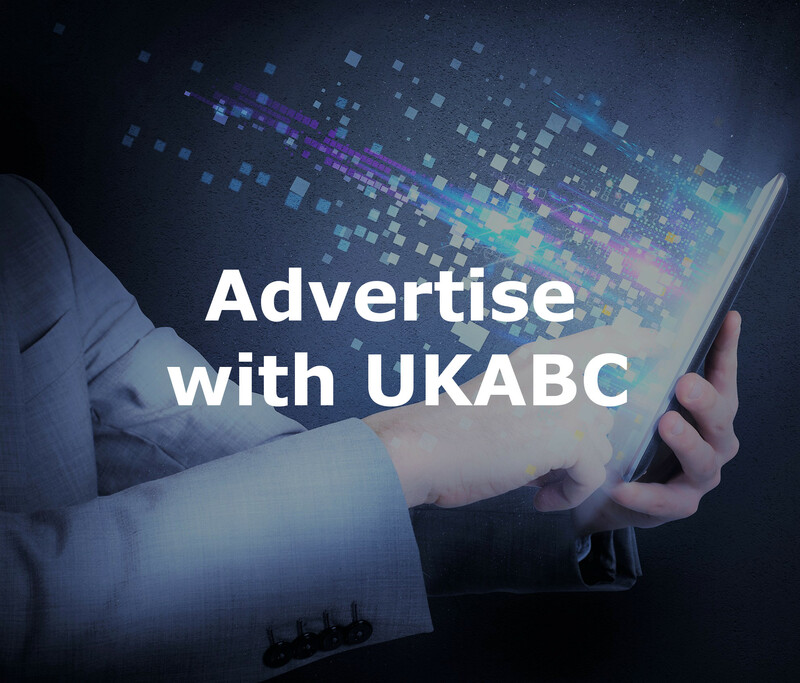 For more information on Corporate Partnership opportunities contact allen.lai@ukabc.org.uk.